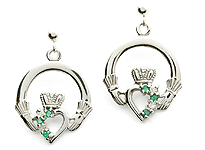 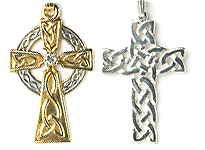 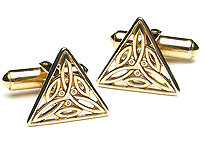 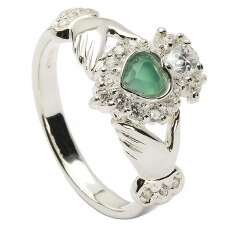 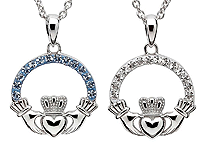 The stunning women's silver Claddagh stone set ring stands out like no other. 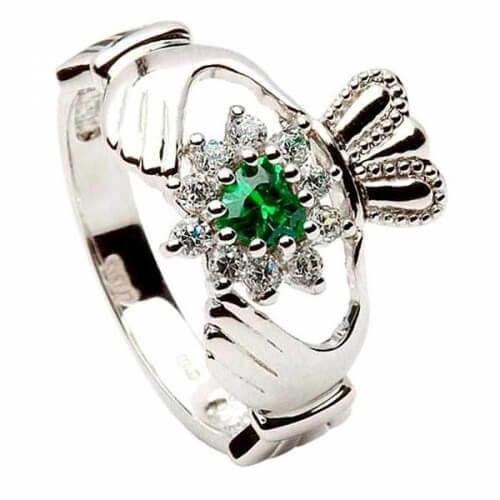 Ten sparkling diamonds surround the beautiful heart shaped emerald CZ. 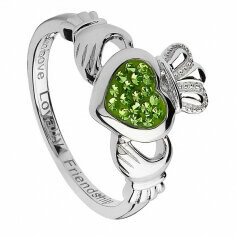 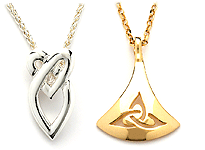 Love, loyalty and friendship is represented in exquisite fashion. 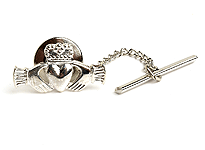 Made from Sterling silver this Claddagh ring is hallmarked by the Dublin Assays Office.